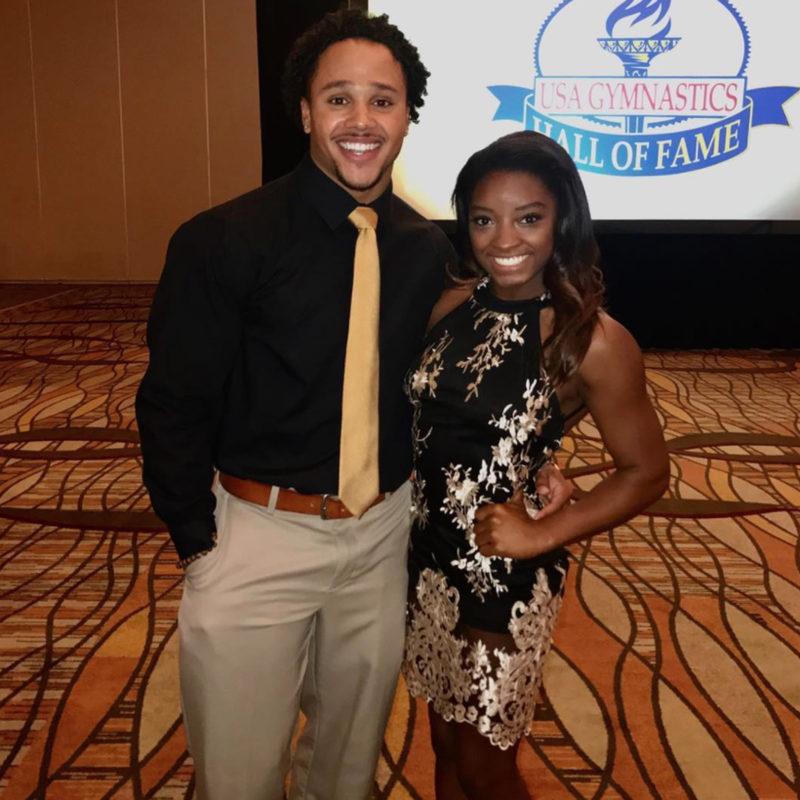 The 20-year-old and her fellow gymnast beau are too cute for words. 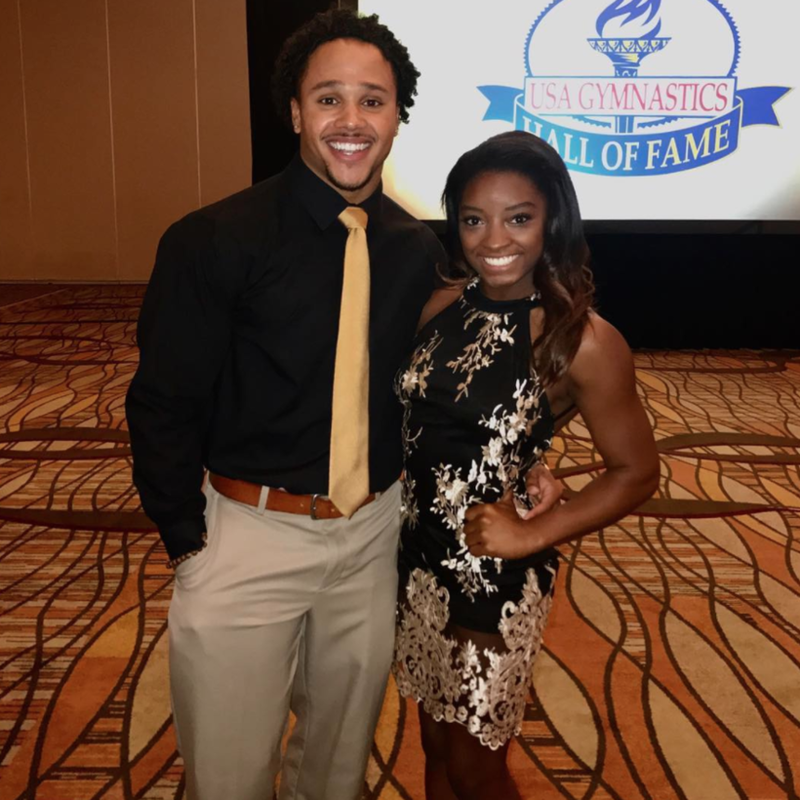 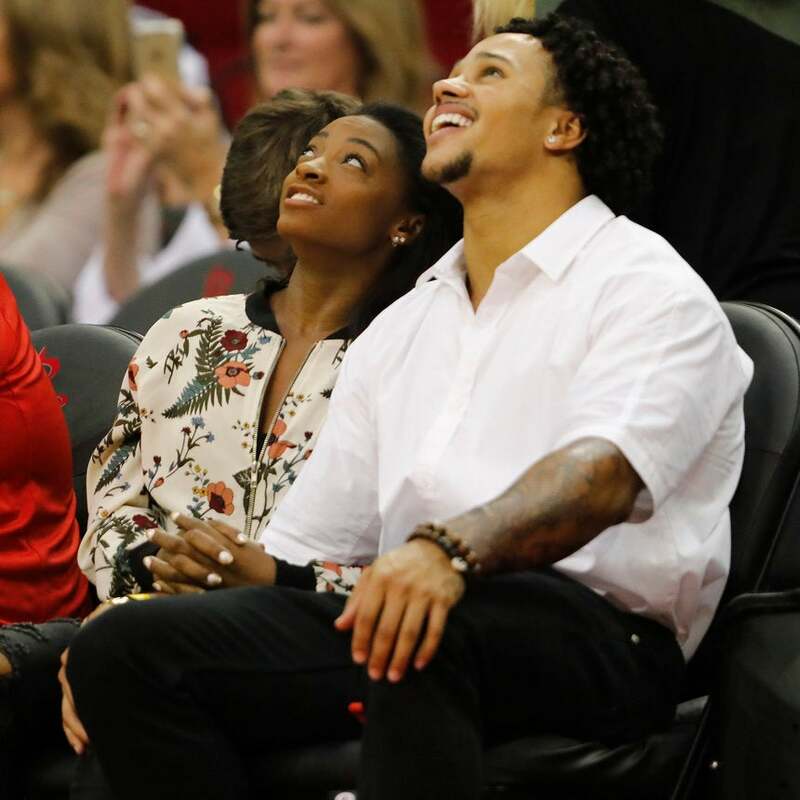 It's official for the Olympic gold medalist and her new boo. 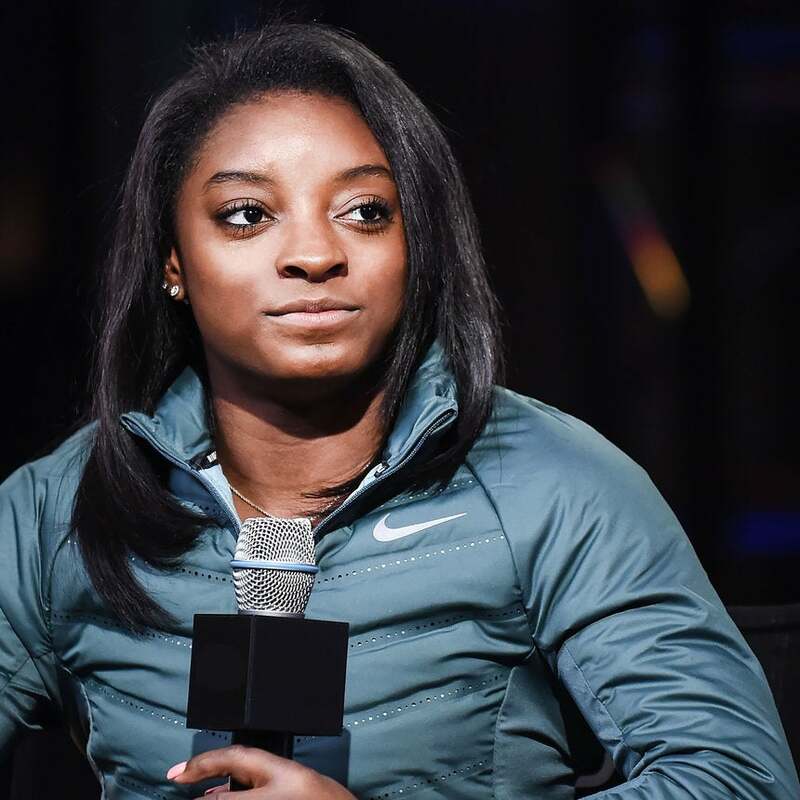 Five-time Olympic Medalist Simone Biles blasted an online hater who attacked her for posting a picture of herself lounging with a beverage on Instagram. 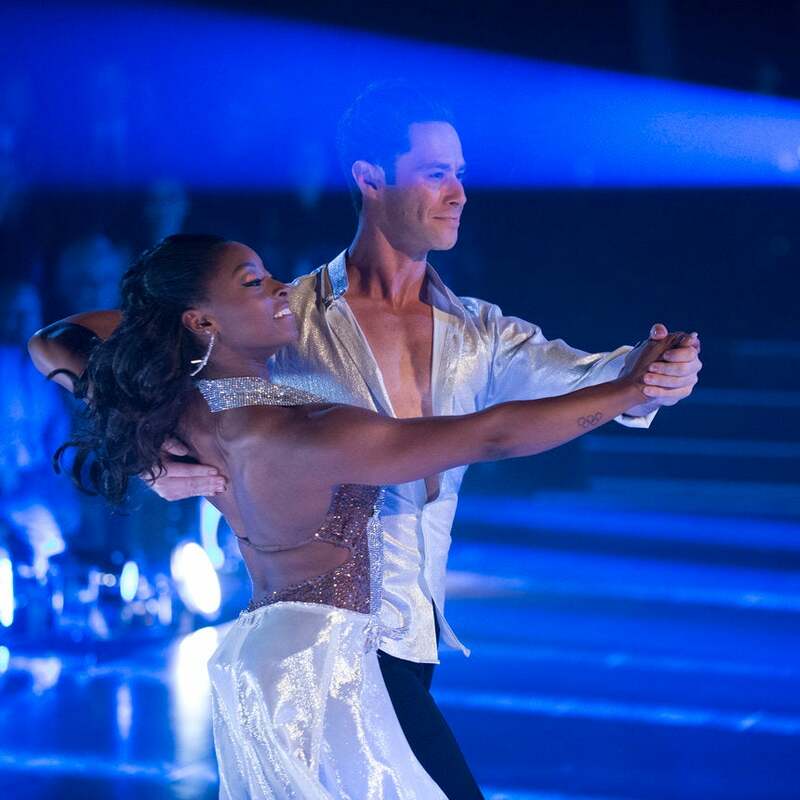 The superstar gave a great performance on 'DWTS' despite criticism from judges. 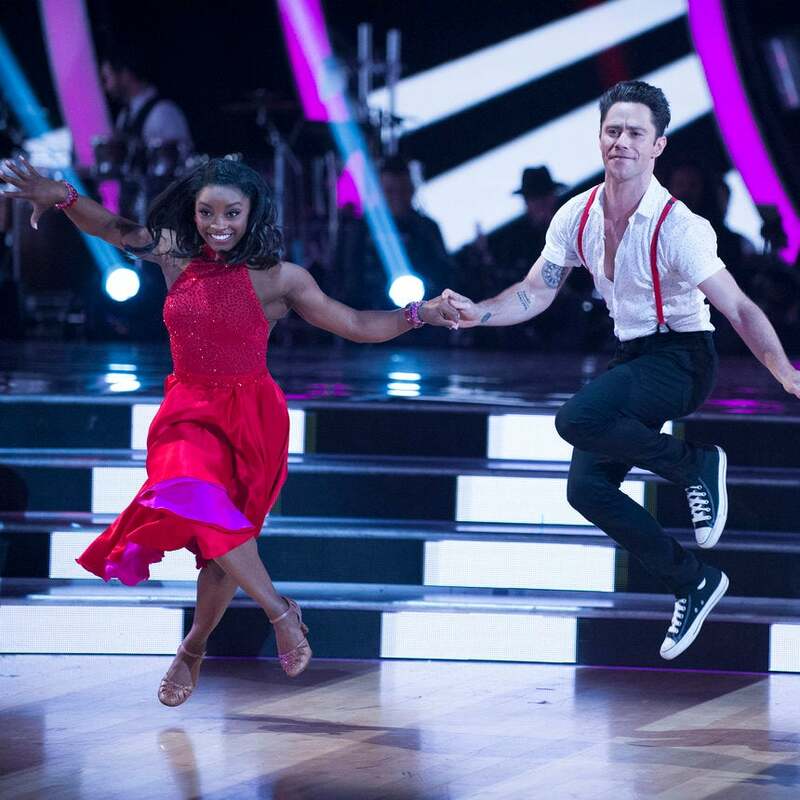 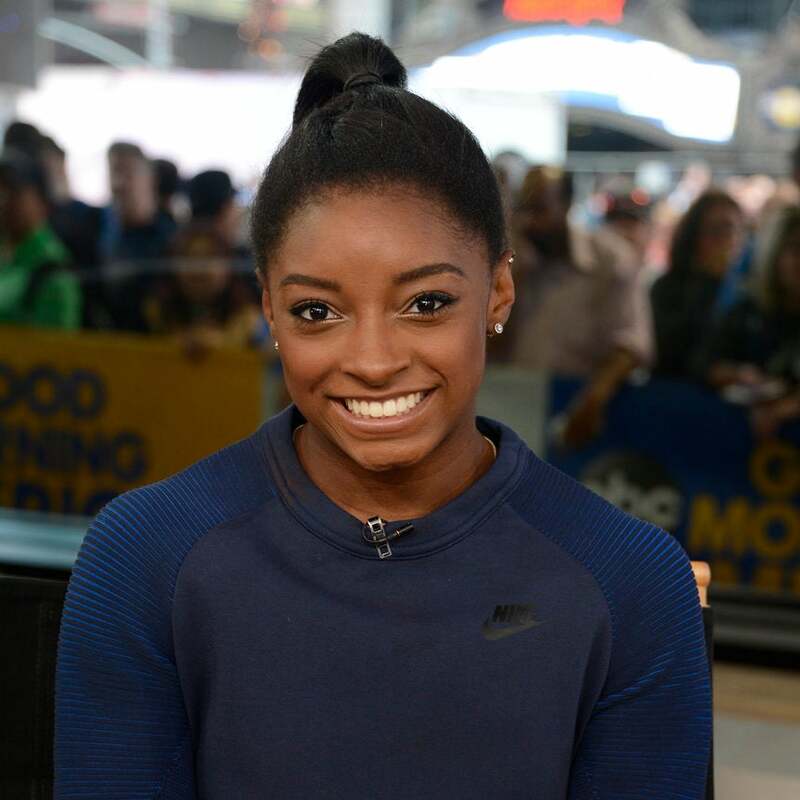 Simone Biles Dishes On Her First Date — And Reveals The DWTS Contestant She Has A Crush On! 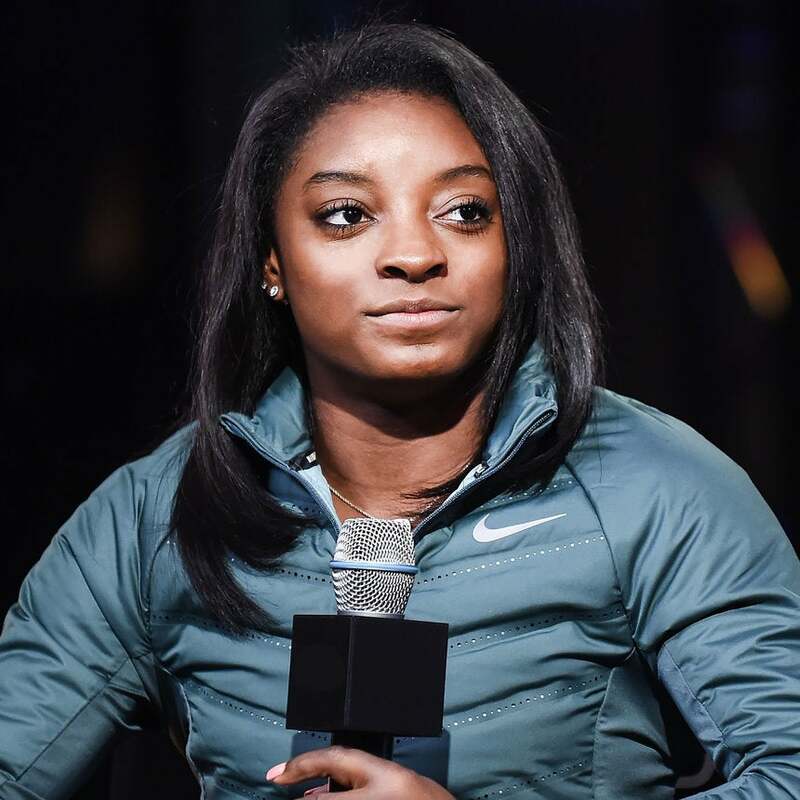 The Olympic gold medalist opens up about her dating life and who she's crushing on!